Prior to joining Ironbark Asset Management, Rene worked at APN Property Group as the Head of Retail Distribution. In this role, Rene was accountable for the development, management, execution and delivery of the retail distribution strategy. With over 20 years’ experience in the financial services industry, Rene previously worked at Portfolio Partners and Colonial Geared investments within their distribution teams. Rene holds an Advanced Diploma in Financial Planning and Accounting. Rene Daquino is responsible for servicing the financial planning community in VIC, SA, NT & TAS. 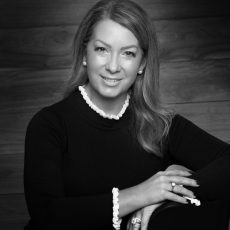 She works closely with financial planning firms and advisers in helping them better understand the investment strategies and offerings within Ironbark Asset Management.